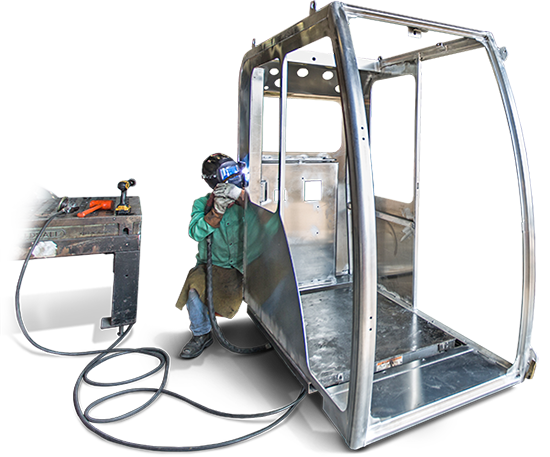 Marion Body Works manufactures all-aluminum cabs for OEM custom chassis builders. We've been building all-aluminum bodies longer—since 1964—than any other U.S. manufacturer. We also specialize in aluminum and steel cabs for OEM assembly. We deliver true custom cabs and enclosures. Marion engineers work with OEMs to introduce new product lines or produce products for niche markets. 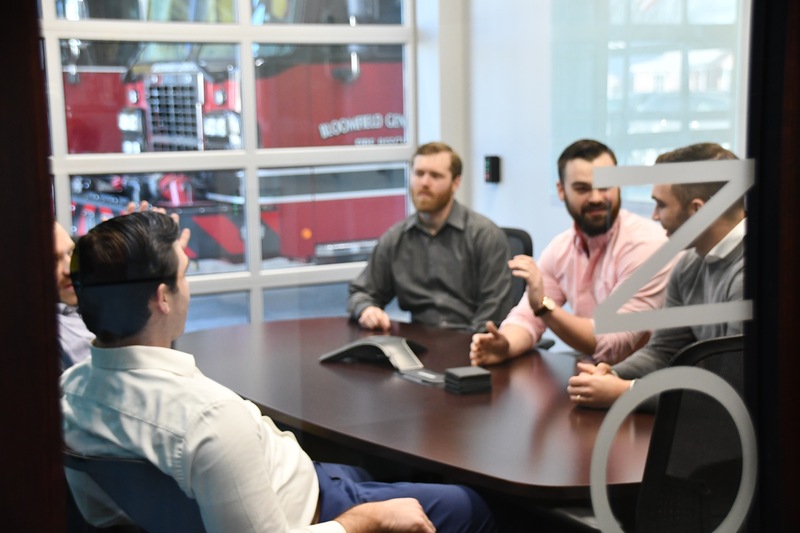 With an integrated design approach, we match current OEM designs to drive parts commonality and form and fit down the assembly line. Our cabs also come with a 10-year structural warranty. AND our fully extruded aluminum designed cabs provide numerous benefits over formed sheet designs. Your cab options are extensive!